The Amazon Kindle has revolutionised the way that people read and we offer a great range of Kindle cases and covers that protect your device. A Kindle cover makes using the device much more comfortable as they are nicer to hold and the Kindle case also protects it should the worst happen and you drop your Kindle..... 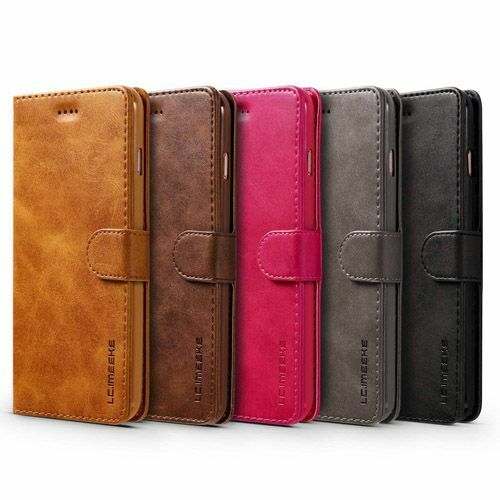 So a Kindle case or cover really is an essential addition as it enhances your use and also protects the device and this is also the case for all other devices such as iPads, iPhones, Samsung Galaxy phones and tablets and all other devices. And don't we all want to protect the things we love? We are a UK retailer, and that means we understand the world in which you live and the demands that cases, covers and accessories will need to deal with here in the UK. All our products are sourced from manufacturers who understand the value of good workmanship, who use materials that are built to last and which will protect your e-reader or tablet. We like to get personal at CaseHappy from tailored Amazon e-reader covers to our first rate customer service, your needs, you the customer, always come first.